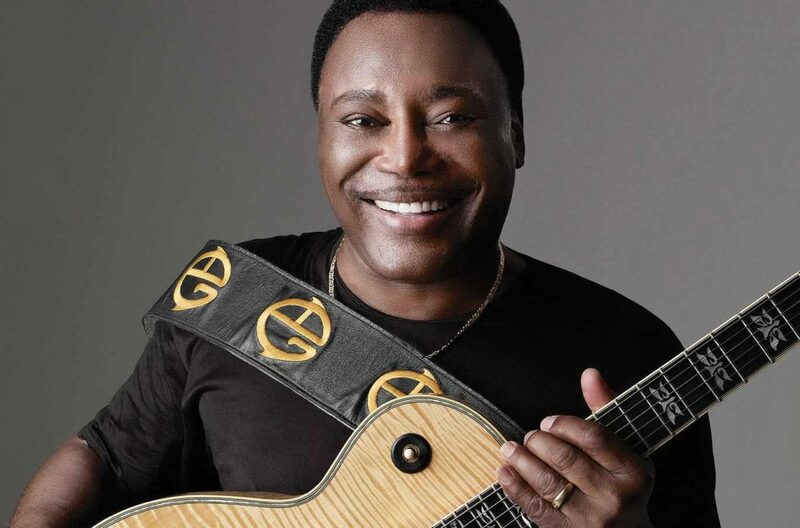 Play Along Jazz is proud to offer 3 tracks performed by George Benson and the Play Along Jazz band. These 3 songs (Affirmation, Breezin and This Masquerade) originally from the landmark album, Breezin, have been re-recorded exclusively for PAJ. See below for a variety of products and discount packages. George Benson complete package minus guitar. 6 tracks in all. George Benson complete package minus drums. 6 tracks in all. George Benson complete package minus bass. 6 tracks in all. George Benson complete package minus keys. 6 tracks in all.